Peyton joined ICO Commercial as a Sales Associate where his focus is on Industrial and Office properties. As a fourth generation Houstonian, Peyton brings an added advantage to his clients with his considerable knowledge and expertise of the greater Houston area. 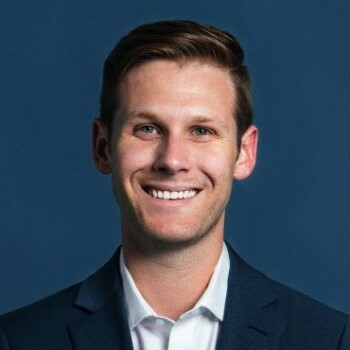 Peyton's experience in sales, where he served as an account manager and business developer in the construction industry, will help him advise his clients in all aspects of the commercial real estate field. Peyton was recently promoted to Senior Associate in early 2018. Peyton earned his Bachelor of Business Administration Degree from Baylor University in Waco, Texas where he majored in Entrepreneurship. Shortly upon graduating, Peyton earned his Texas Real Estate license. As a result of his specialized education and his experience in owning his own small business, Peyton brings some unique perspectives as he assists clients in finding their best real estate solution. Peyton is an avid Baylor University and Houston sports fan. In his free time, he also enjoys playing basketball and golf.